The HD Stafford Archery Club is very friendly and family orientated, so you can be sure of a warm welcome. Archery is the friendly sport. 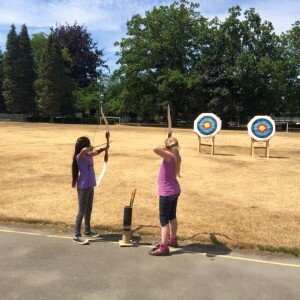 Everyone helps everyone else and beginners get special attention from an experienced certified coach to help them improve and enjoy archery. Whether you are interested in competing or just want to shoot for fun, the HD Stafford Archery Club has something for you. 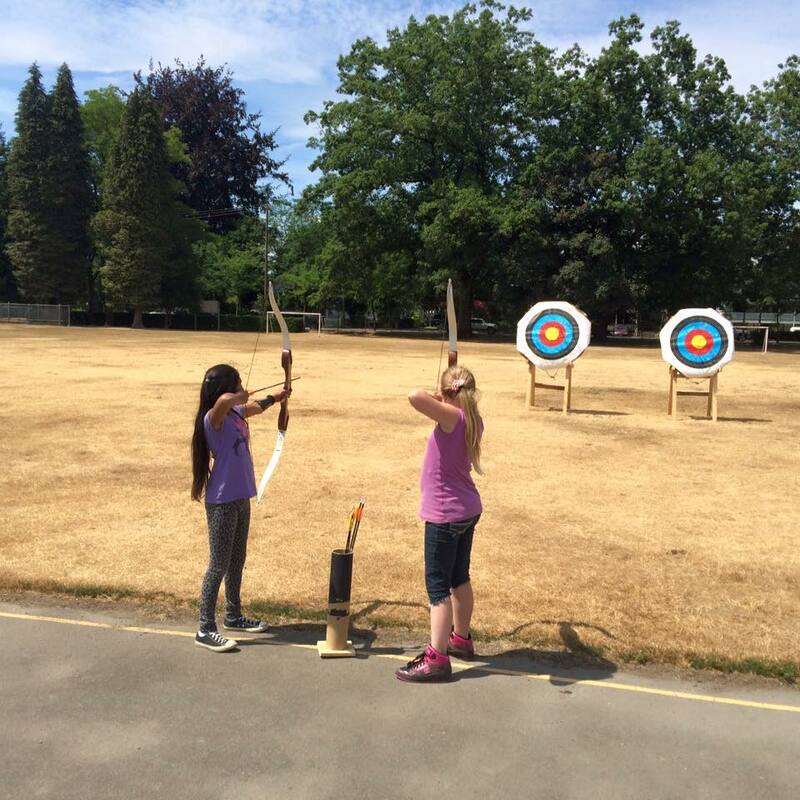 Come shoot after school to give it a try, and if you enjoy it, you might consider joining the BC Archery Association, and enrolling in our Junior Olympian Program to earn certificates and badges. We hope to see you there. Be sure to check out the HD Stafford Archery website for more information.